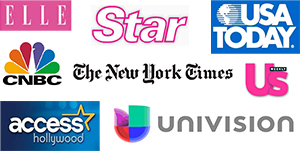 Liposuction for Men - Los Angeles. Beverly Hills, Ca. Am I a Candidate for Male Liposuction? The best liposuction candidates are men who are healthy overall, in reasonably good shape, but have some stubborn areas that are resistant to improvement with diet and exercise. In some cases, men who are heavier may be candidates for large volume liposuction under our First Year of Your Diet in a Day™ program. Most men have some body areas they wish were more slim or refined, and liposuction does an excellent job of thinning them out. Liposuction for men is performed in several steps. First we make a small incision in the skin, generally about a quarter of an inch. Then we use this incision to inject some fluid into the area to be treated. The fluid contains a local anesthetic so you are comfortable during and after the procedure. It also contains a medicine that limits bleeding. Next we insert a small suction tube called a cannula, and we use this to suction out the fat. Sometimes we use other devices to help with the process, such as an ultrasound machine, power-assisted liposuction, or laser. When we meet you we will determine the best approach in your case. Which Areas Can Be Treated in Liposuction for Men? The most common areas treated on men are the chest (sometimes to treat a condition known as gynecomastia), the flanks or “love handles”, the abdomen, and the neck and chin. The best way to prepare for liposuction is to maintain a healthy diet and exercise program prior to the procedure. It may not be necessary to lose weight prior to the procedure, but you should keep up an overall healthy lifestyle. 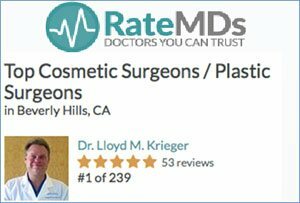 You should also have realistic expectations for what the procedure can achieve in your case, and we will discuss this when you come to meet our plastic surgeon. For most people, liposuction recovery is very comfortable. Because we inject local anesthetic as part of the procedure, most people have little if any pain. We also minimize your discomfort by doing all of our procedures with our Minimal Pain Program. Most likely you will simply feel a bit sore. Depending on the number of areas treated and the amount of fat removed, men take between two days and a week or so off from work following the procedure. Exercise can be resumed at about a week following the procedure, and we will work with you on the type of exercise you can do and when you can begin. You will have some swelling and some bruising, and this begins to go down a few days following the procedure. 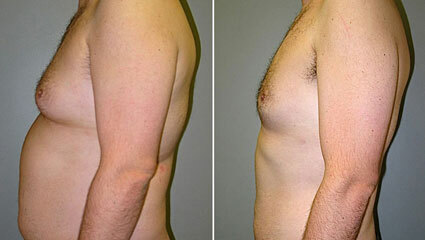 For more information about liposuction for men, please contact us.